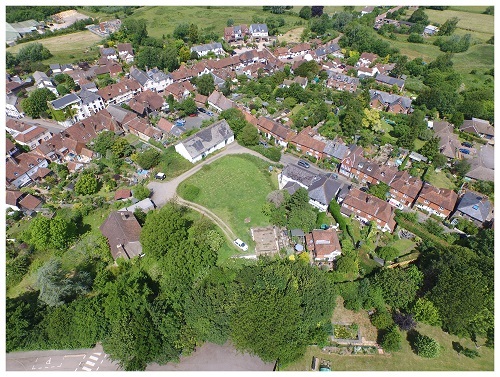 The 'Salehurst and Robertsbridge Neighbourhood Development Plan 2016 - 2028' was made on 9 July 2018. 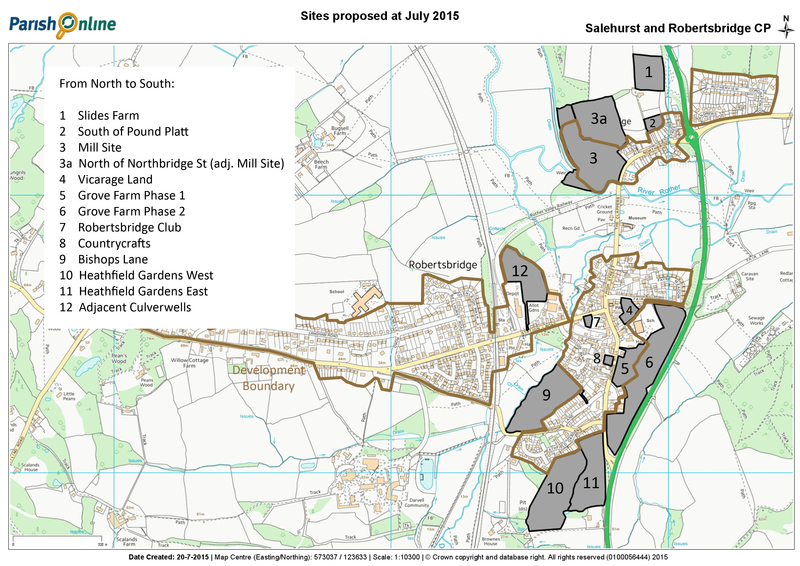 It now forms part of the Development Plan for Rother District and will be used when determining planning applications within the designated Neighbourhood Area of Salehurst and Robertsbridge Parish. On 18th April 2018 RDC published the Salehurst & Robertsbridge Neighbourhood Plan Referendum Statement. It can be seen here. The revised SEA consultation closed on 28 November. All responses received by the Programme Officer have been forwarded to the Independent Examiner, Mr Slater. They can be seen on the Rother District Council website using the link below(they are in the 'Related Documents' section at the bottom of the page). 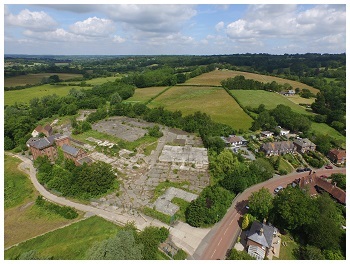 The section also contains the information submitted by representatives of Hodsons Mill regarding emergency access, and information provided by Rother District Council regarding the Church Mission Room on the Vicarage site. The Examiner, Mr John Slater, has invited representatives to take part in discussions. The organisations and individuals are noted in section 4 of his document 'Guidance Notes and Agenda for the Public Hearing on 28th September (shown in the next article below). Mr Slater has produced his 'Initial Comments of the Independent Examiner' which includes his conclusion that it is appropriate to hold an oral hearing to consider certain matters. Further details of the Hearing will follow shortly. It is noted that the Hearing will be open to the public to attend, but only invited representatives will be permitted to take part in discussions. The statutory planning context for preparation of a neighbourhood Plan is the Core Strategy, which sets out the broad planning strategy for Rother District up to 2028. The existing RDC evidence base was the starting point for the steering group when gathering information to support our policies. A list of the key documents used, with links, can be seen here. 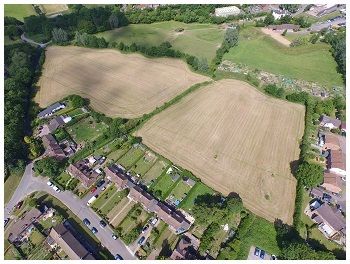 In our draft Neighbourhood Plan we listed for protection certain trees and hedgerows whose loss would harm the amenity of the area (Policy EN 9 (page 36) / Schedule 4 (page 76). In the light of comments received during the consultation period (26 September to 7 November 2016), we have reviewed the Schedule 4 list of trees and hedgerows and included the rationale behind the selection process. We have issued consultation letters to owners of the trees and hedgerows affected, seeking their views. 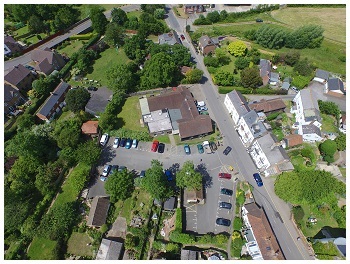 This publication has been produced by Locality and the National Association of Local Councils (NALC) specifically to help parish and town councillors support their communities and council in deciding whether or not to produce a neighbourhood plan for their area and/or to guide them through the process of producing the plan and thinking about how it will be delivered. To view the draft Vision and Objectives, click here. To view the initial proposal for selected sites, click here. To view the map of possible development sites, click here. To view our communication and engagement strategy, click here. Feedback from the exhibition on all proposed sites held on 4th July 2015. Comment received for subject areas to cover, following presentation on 10th January 2015. East Sussex in Figures is for information and statistics, including population, economy and much more. 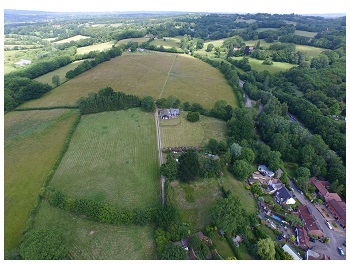 Click here then on the page that opens click on the brown Salehurst & Robertsbridge (underneath the Search Results). This will take you to the S&R Profile page, then from the drop down box, select the data you want to look at. RDC's key planning policy document (sort of equivalent to a NP for the whole of Rother - our NP has to be 'in general conformity' with the CS). Click here then on the page that opens lower down the page, under 'Related documents' click on the first PDF document Adopted Core Strategy. 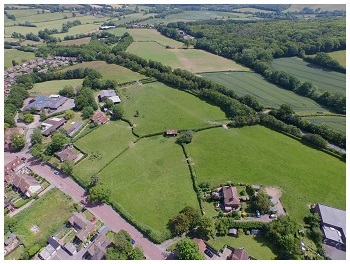 There are a number of surveys carried out by Central Government, East Sussex County Council and Rother District Council which assist them (and now us) with plan for current and future housing requirements. The following shows how the population of Rother stands in terms of housing and wealth compared with the rest of the region. 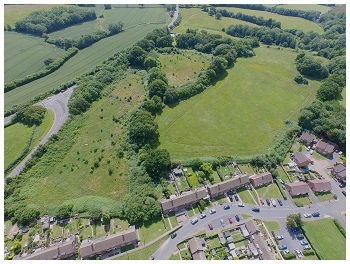 This shows the areas of land which have been assessed by RDC for potential development. Each site on the map is numbered, and has been assessed as green (suitable for development), amber (possibly suitable) or red (not suitable). The tables on the pages after the map give the written details and assessment of each site. These will form the basis of RDC's proposals and consultation for their Development & Site Allocation Document (DaSA). Click here then on the page that opens the 2nd PDF (...Tables and Maps..) contains the details for Robertsbridge on pages 81-85. Our independent adviser Donna Moles chaired all the meetings at which developers put their proposals to the steering group, and has provided feedback for each presentation.